NEW HOLLAND B110, B115 BACKHOE LOADER SERVICE REPAIR MANUAL - DOWNLOAD! This is the COMPLETE Official Service Repair Manual for the NEW HOLLAND B110, B115 BACKHOE LOADER. 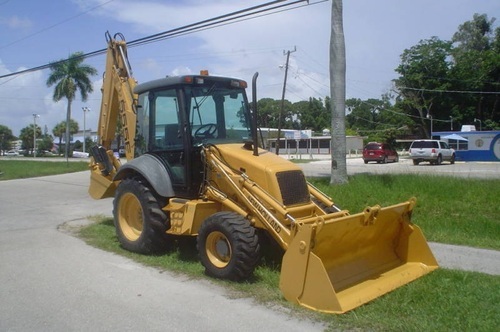 This manual contains deep information about maintaining, assembly, disassembly and servicing your NEW HOLLAND B110, B115 BACKHOE LOADER.